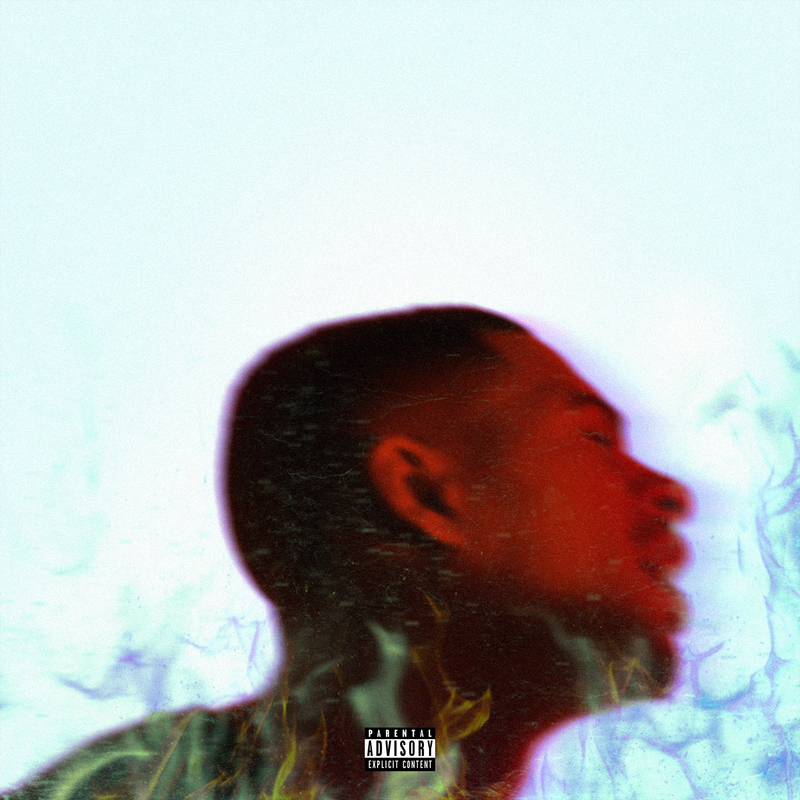 Los Angeles, CA – To close out the year, the proven quality of Arin Ray’s debut album Platinum Fire has gotten a deluxe edition boost. The new version still boasts of the same winning records in the YG-featured “We Ain’t Friends” and DRAM-assisted “Communication” but tacks on three extra tracks: “Hidden Emotions,” “Reckless,” “Always” alongside the one and only Babyface. Childish Major, Terrace Martin, and TDE’s SiR also round out the guest appearances. 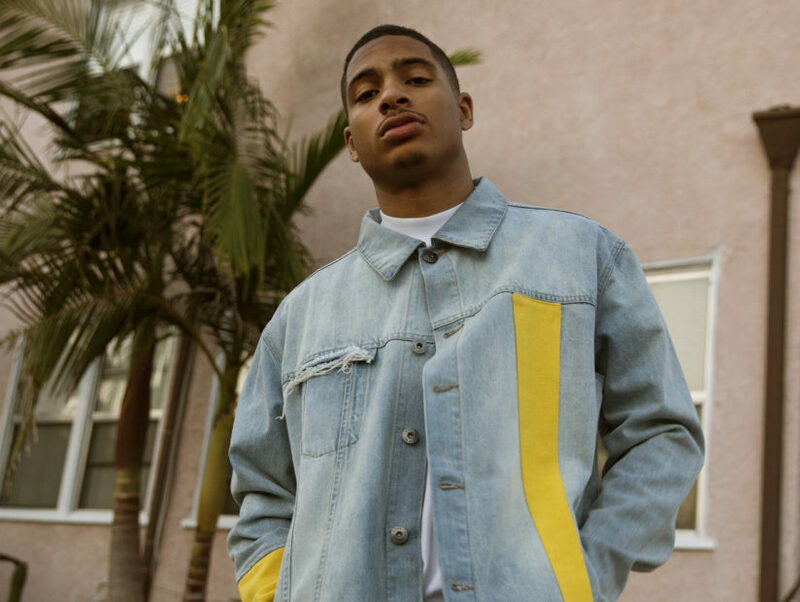 Since its release on March 9 this year, the Cincinnati native has embarked on his sold-out Platinum Fire Tour Part 2, holed up in the studio with fellow artists Justin Skye and Ilham, and generated millions of views on YouTube. As he preps new music for the new year, check out the Platinum Fire (Deluxe) stream down below and follow him on Instagram @arinraycamp.